MOKOSH Cosmetics is a Polish manufacturer of natural cosmetics. Founded by two sisters-in-law, the team consists of non-accidental people with clearly defined goals. Striving to create a brand that Poland can be proud of, the beginning of MOKOSH’s cooperation with DOUGLAS.PL signals their intent. 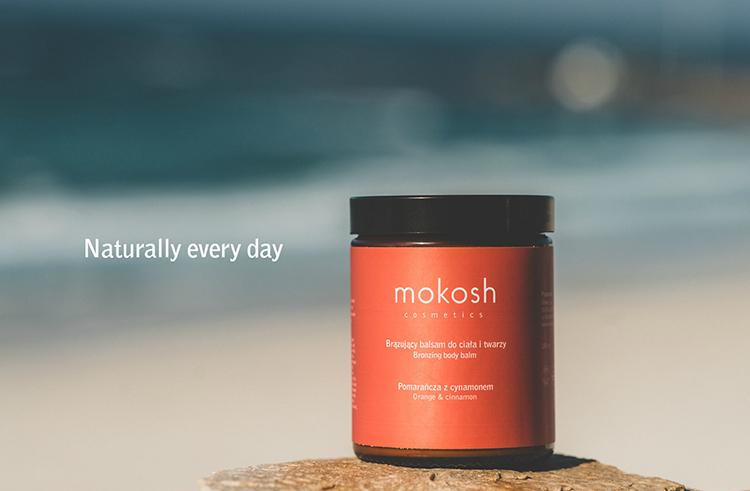 MOKOSH is an ecological brand frequently found in spa hotels and beauty parlors, thereby making it inseparably associated with the philosophy of wellness. The manufacturer’s initial offer consisted of one-component formulas, but over the last four years cosmetics for body and face care have been introduced, all of which harness natural ingredients from all over the world, including Poland. 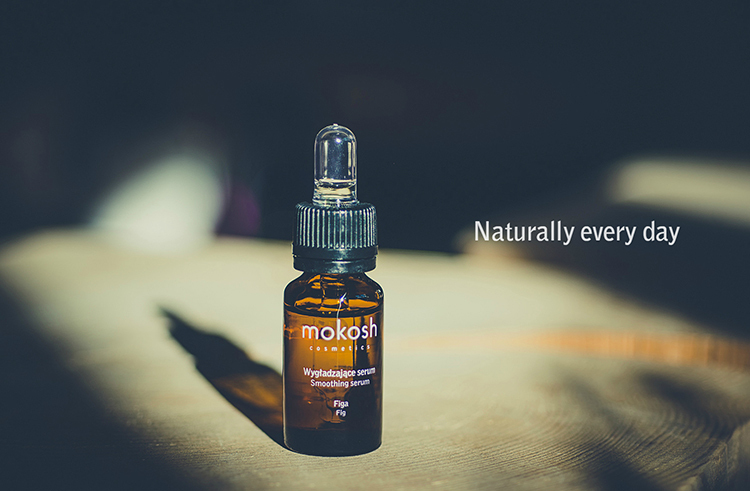 Today, MOKOSH is known for the attention they pay to quality and the safety of their products, as well as the respect they reserve for the natural environment. Operating from a modern HQ near Warsaw, their ecological approach towards manufacturing remains at the core of the company’s philosophy. That douglas.pl have chosen to cooperate with us is a clear reflection of our success, with this global perfumery chain seeking to offer their clients the best natural cosmetics available on the local market. Additionally, the quality of MOKOSH’s cosmetics has been recognized via a slew of awards, among them In Style’s Best Beauty Buys 2017 (in the Body Care category), Qltowy Kosmetyk 2018, and In Style’s Best Beauty Buys 2018 (in the Best Natural Cosmetic category). Every new MOKOSH product is greeted with great interest around Poland and Europe. Recently, the brand introduced six new fragrances of essential oils into its portfolio: from forest to floral, as well as the Specialist anti-cellulite balm from the Mokosh Icon line, Vanilla with thyme and extracts of astragalus, butcher’s-broom, lemon and goldenrod. Anti-cellulite balm is an effective solution in the fight for smooth skin that takes place each spring and summer, and it naturally supports fat reduction whilst having an anti-swelling and firming effect. New products are always developed in response to customer needs; prior to debuting on the public market, our products are always rigorously tested by our users. This year, anticipate even more cosmetics to be introduced to satisfy the needs of lovers of natural care.